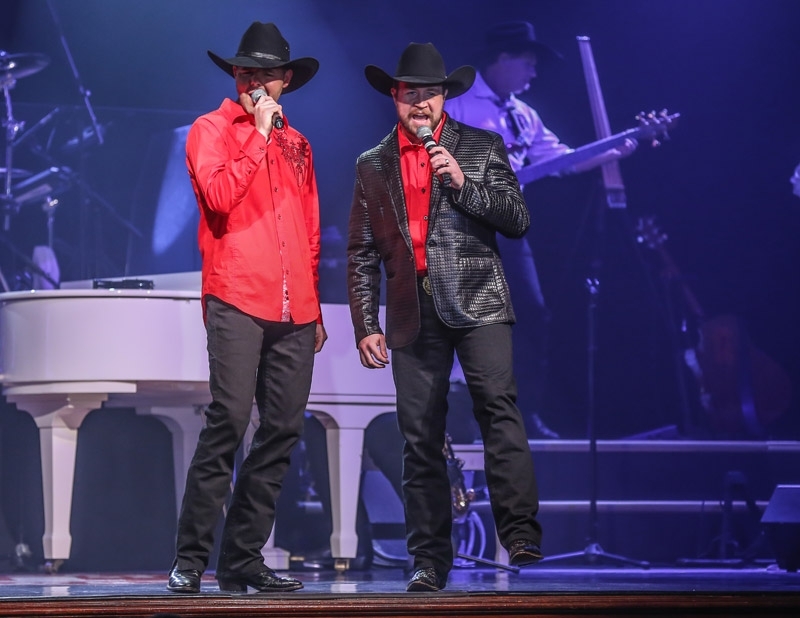 Branson’s first show – the Baldknobbers deliver two hours of action-packed, high-energy music, comedy, singing, and entertainment! FREE pre-show 30 minutes prior to show time! 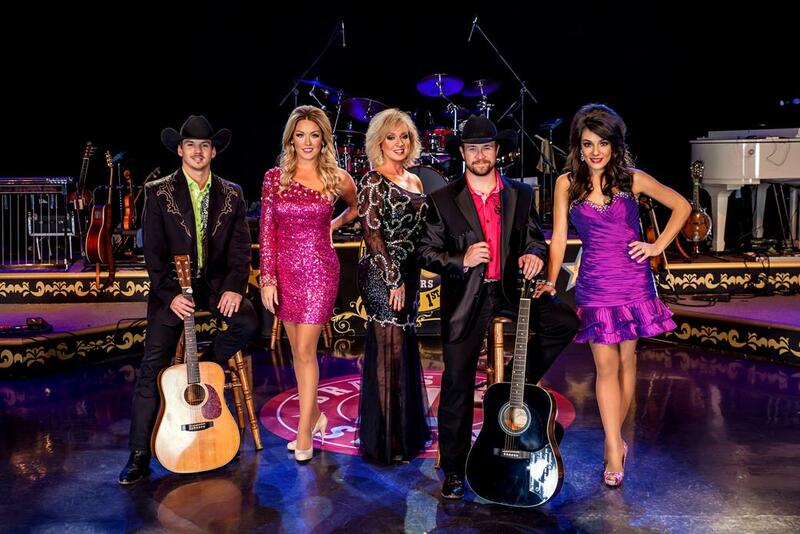 Booking tip: Branson’s Famous Baldknobbers is very popular, advance reservations are recommended! You save up to: $259.11 (77%) off! You save up to: $159.11 (47%) off! 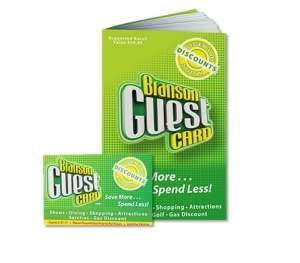 You save up to: $42.79 (30%) off! 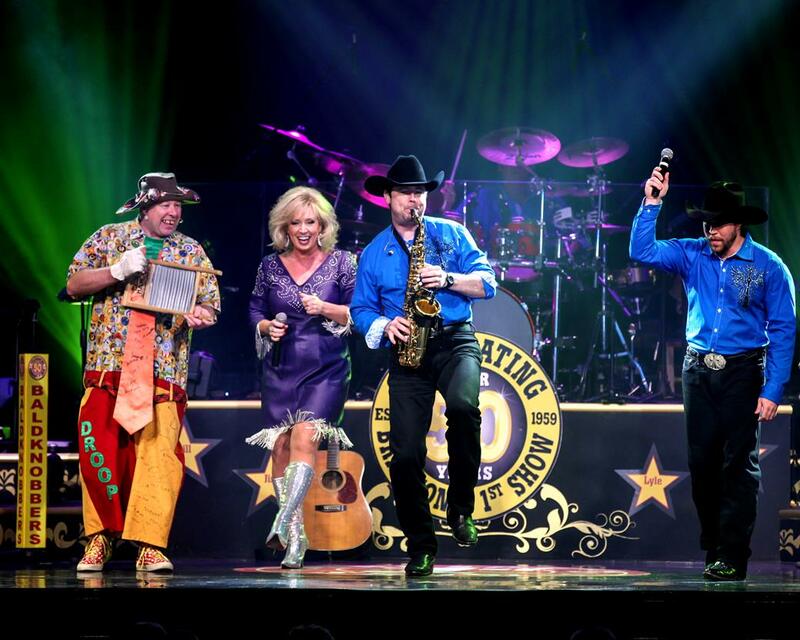 Since 1959, when the Mabe family first performed for visitors in downtown Branson alongside the Lake Taneycomo riverside – the Baldknobbers Jamboree show has been entertaining people with their unique brand of Midwest music and comedy! 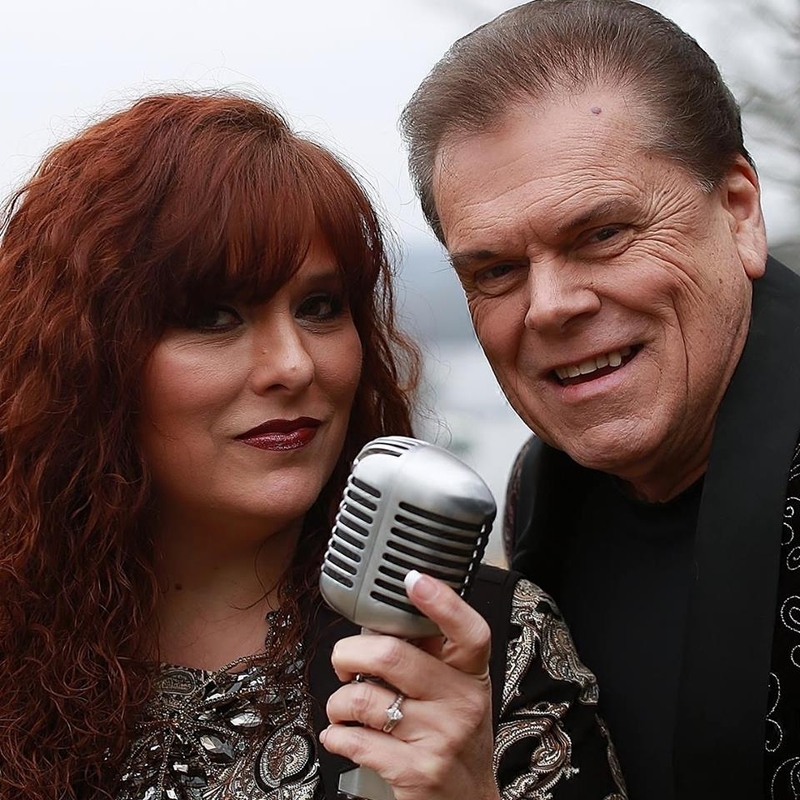 While they are firmly rooted in the traditional country music classic songs, they inject their live show with some of today’s modern hits. 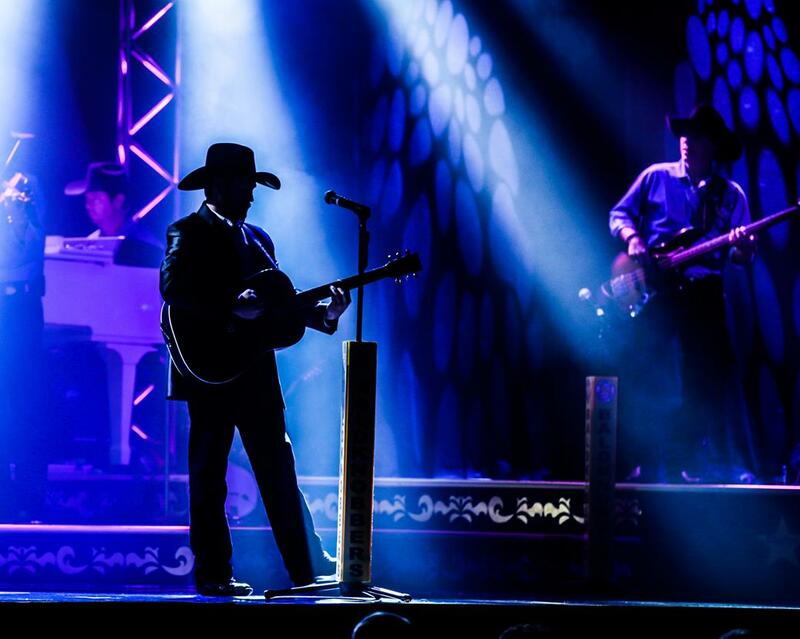 You will hear some of your favorite songs from some of country’s most popular and timeless artists from Hank Williams to Johnny Cash! 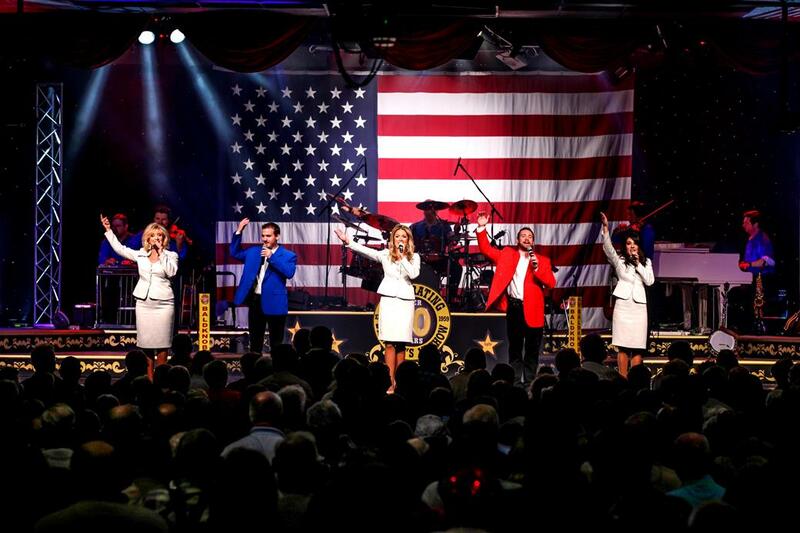 Appealing to younger generations, the show is interspersed with some of today’s most popular hit songs – ensuring audiences of all ages and generations something to enjoy during the show! With a lineup of comedians who have made themselves a household name in many parts of the country “Hargus” and “Droopy Drawers Jr.” will keep everyone laughing with their zany antics, hilarious stories, and un-traditional delivery of some of the funniest tales you have ever heard! It’s good, clean fun that will have people of all ages laughing out loud. Amazing Musicians & LIVE Band! 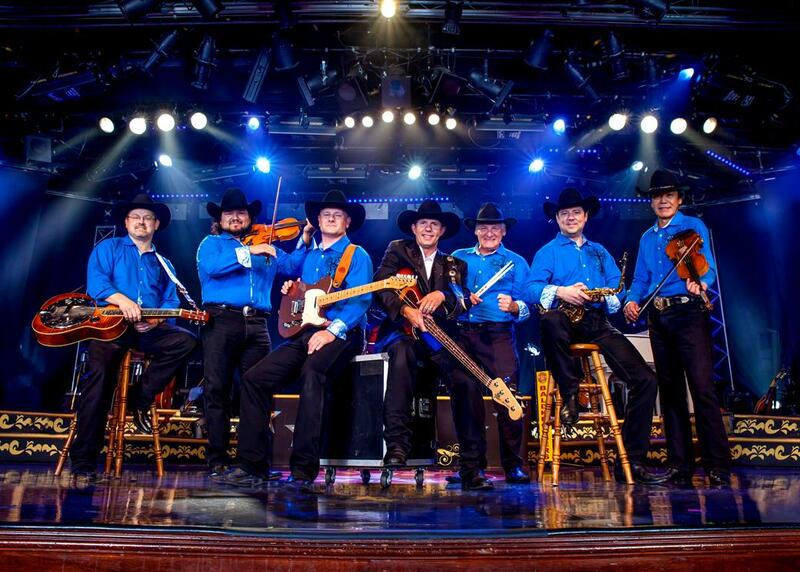 If you like live music, then you will love the Baldknobbers! 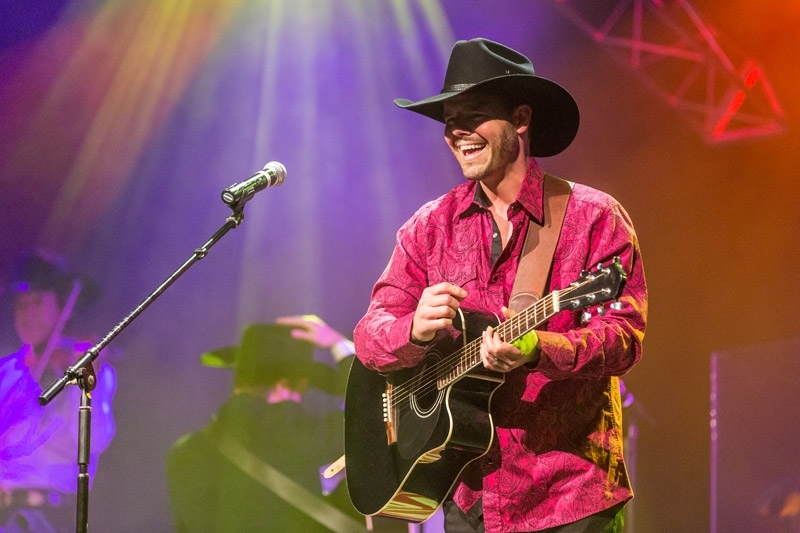 Featuring a lineup of some of the finest country musicians in the country, you will be amazed with the phenomenal talent that takes to the stage each night. 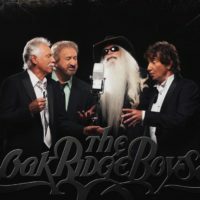 With a band and set of musicians that would rival the most talented instrumentalists, they will keep the audience tapping and clapping along with some of the most popular songs that have topped the music charts. American Music History in the Making! 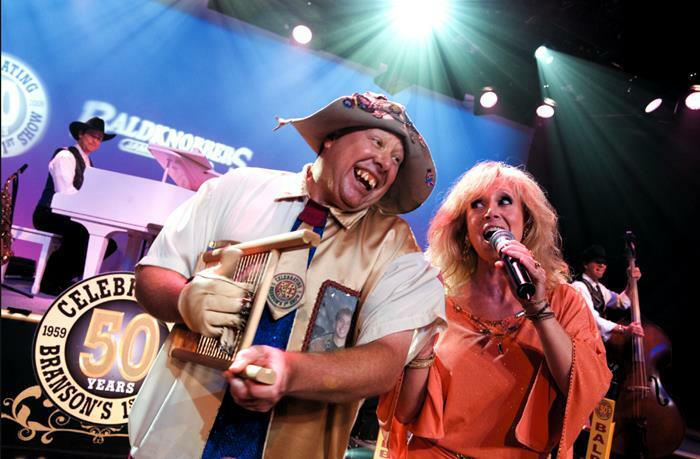 Recognized far and wide as one of the pioneers in the live entertainment business, the Baldknobbers have been inducted into the Smithsonian Musuem in Washington DC for their significant contributions to the culture of America. Some of their items are now on display, allowing people from around the world to experience a slice of Midwest entertainment. 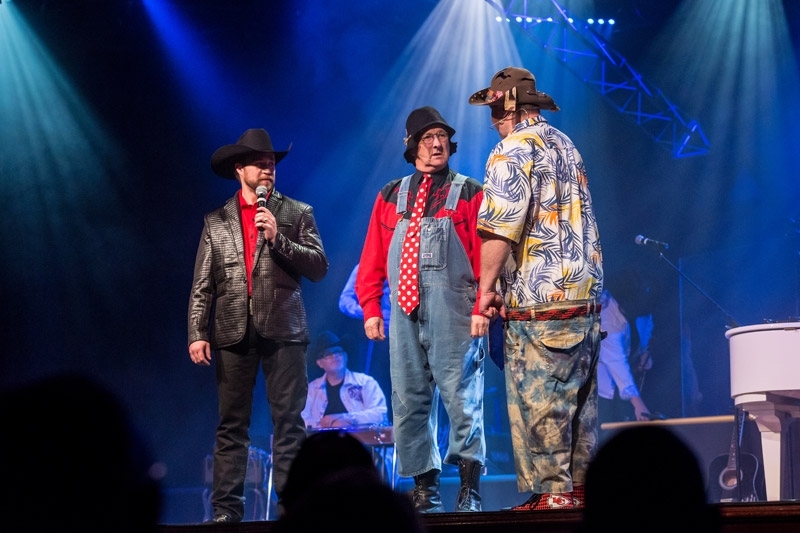 While their roots can be traced to pole barns and simple buildings in downtown Branson, they have upgraded their performance venue to what is now one of the premiere live theatres in the country at the Baldknobbers Theatre. 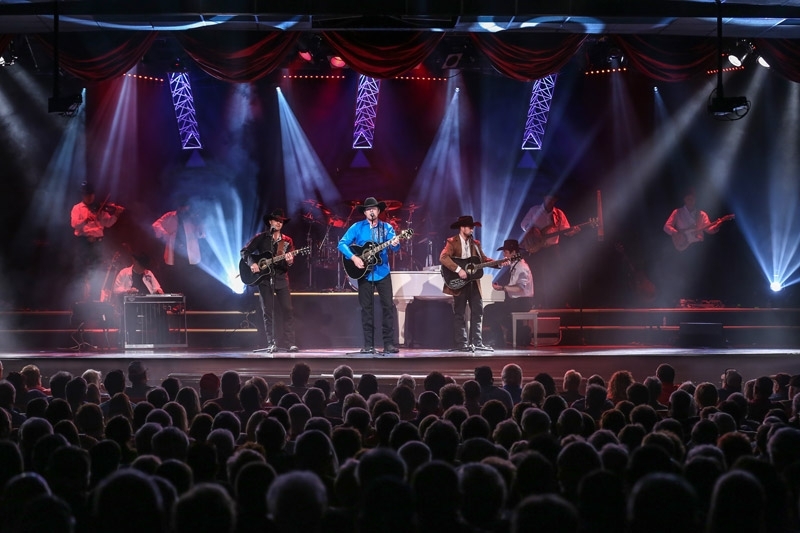 Equipped with special effects, amazing lighting technology, and some of the very best sound equipment you will find anywhere – no expense has been spared in order to deliver you a first-rate show! In addition to the stage accessories, the audience’s area has been given special attention with special, comfortable seats that ensure your two hours at the theatre are some of the most entertaining, comfortable, and enjoyable you might find anywhere. 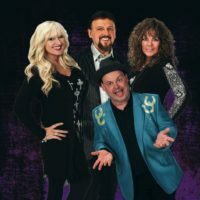 If you’re looking for a clean and fun show that combines the best music, comedy, and entertainment in Branson – then this is a show you won’t want to miss! I made a trip last month, from Montana, to Branson to see the Baldknobbers. It was a great show. I enjoyed it so much I bought the DVD of the performance of that night! Saw their program tonight and really enjoyed it. Very entertaining and excellent singing. Would recommend their show to everyone. Saw your Show Great and Funny too, when we return we will see it again! Great show! True entertainers and awesome performers! This show gets better every year! Just saw the show…it was wonderful! Highly recommend adding this show to your agenda! Our fourth time to go!! We always enjoy the show. I worked with the ORIGINAL Baldknobbers at their day job back in the late 50’s & early 60s when the show was their night and weekend job. It was Bob, Bill, & Lyle Mabe and also Jon Smith ‘Wild Man’ Chick Allen was with them, on the show too. Jim Mabe worked at Krafts. I have their 1st record they recorded back then. Look where they are now. Way to go Baldknobbers. 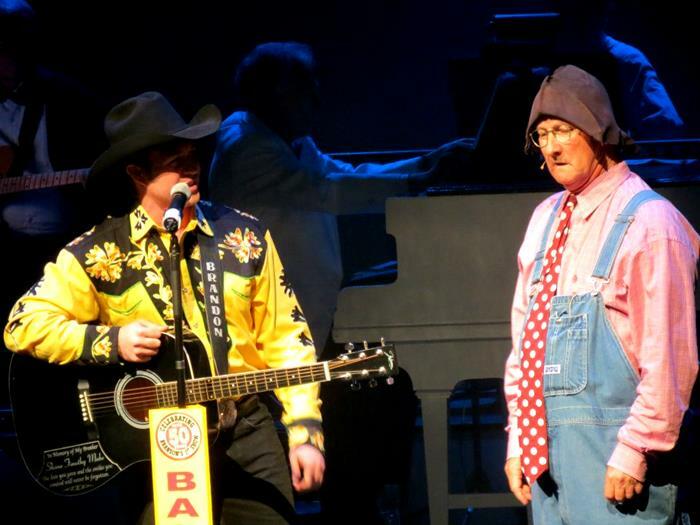 Saw Baldknobbers show for the first time with my kids, grandson, Dad, three of my 5 siblings, and their families. WOW – what a GREAT show! You guys are VERY talented! The comedy skits were hilarious! We will definitely be back! Thanks so much for the AWESOME FAMILY entertainment! Well, I have been coming to see the Baldknobbers for years. 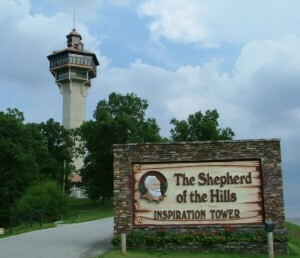 Been coming to Branson since the 1940’s. This show is my favorite. I also love to ride the Showboat, I like the Captans Dining Room the best. I’ve been vacationing in Branson since the early 80’s when I was a kid. 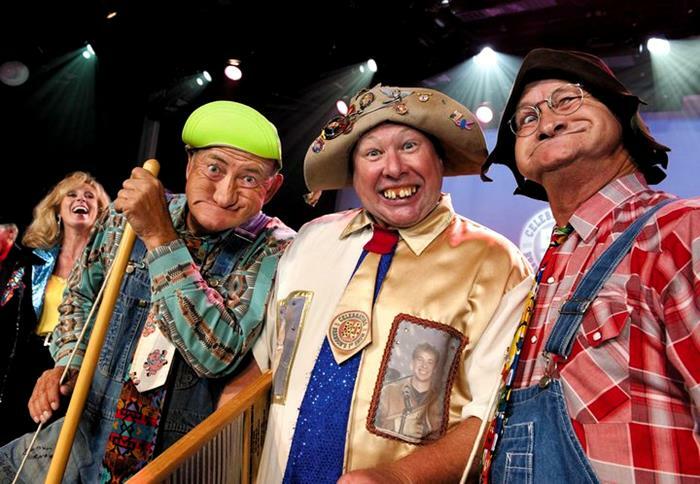 We always had the Baldknobbers as a priority show to watch, and I loved it then. 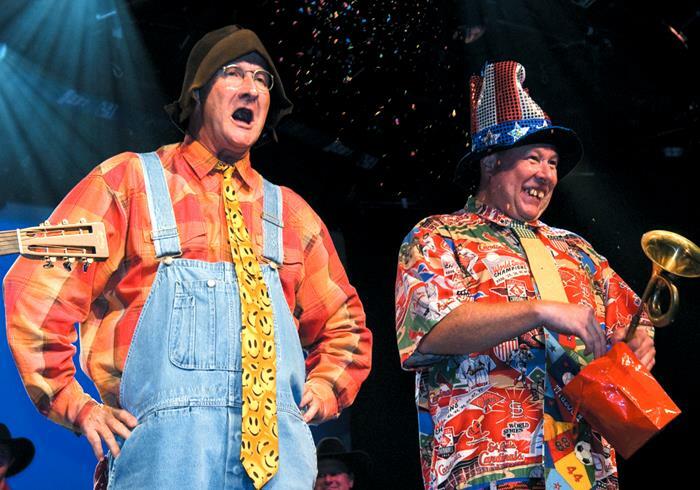 Now that I’m grown with children of my own, we vacation in Branson every year and we never miss a Baldknobbers show. My family and I absolutely love it. The show gets better and better as the years pass. I would recommend this show to anyone looking for great music and laughter along the way. Great clean family fun. The talent was there but the show itself was disappointing. Expecting much more comedy based on a previous visit years ago. Wasn’t expecting such in your face gospel. We’re not against that in any way, just thought it should be billed as a gospel show instead of a comedy/musical/variety program. Totally fine for family entertainment. Great show have seen many times. My wife and I have been going to this show since 1999 love it, seen several come and go but they always put on a great show music and comedy is wonderful if you ain’t seen the show you owe it to yourself. A belated birthday wish to my old pal Jerl Adams a.k.a. Hargus Marcell. Happy Birthday my friend and many, many, more. Great show! The singers and the band are you fantastic. The comic keep you You leave feeling like part of the family. Go see it you won’t regret it! 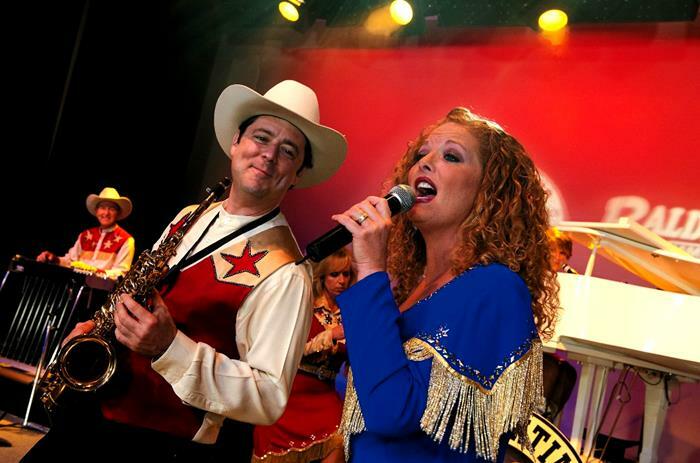 My wife and I spent our honey moon in Branson we saw several shows including the Presley’s and the Baldknobbers, Not taking anything away from the Presley’s but the Baldknobbers put them to shame. Wonderful show! Everything about this show was great. You seriously need to make time and go see this show. 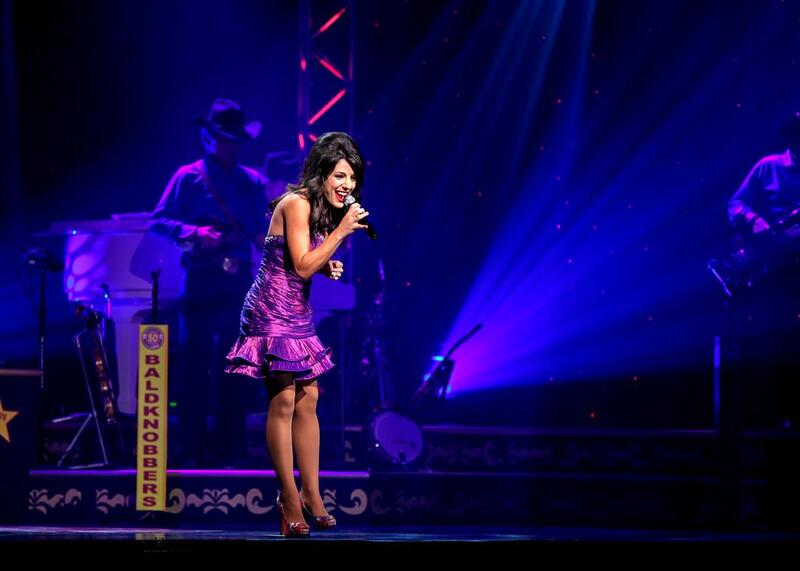 Music, laughter, family fun! I was there seeing the show on November 2, 2018. I come from a small town in Orford, New Hampshire. We are family oriented here as well. The show was magnificent. I can not stop raving about it. Your mother was one smart lady also coming up with that scrub. The best ever. One of my dreams came true, traveling with the Champlain Tours. What a blast. HAPPY Holidays to all. Best to you all in 2019.